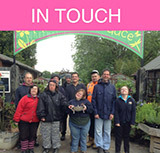 COT is celebrating 30 years of supporting people with learning disability to live confident independent lives. 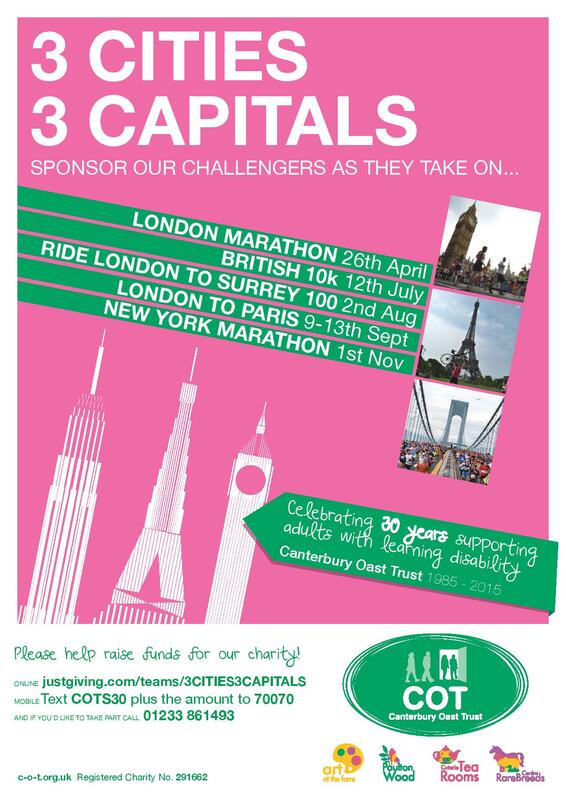 Helping us to celebrate are some brilliant individuals undertaking personal challenges in our “3 Cities 3 Capitals” fundraiser! 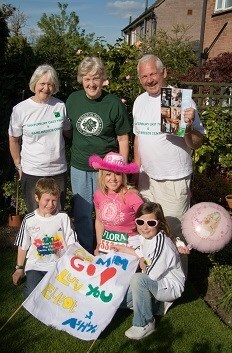 London, Paris and New York will see our challengers give their all to raise vital funds for our charity. I live near Southampton, and I have two lovely children Elliot who is 17 and Ashlyn who is 15 - they make my life as brilliant as it can be, and they are everything to me. Giving in this way means so much to me, as COT is a charity very close to my heart. They have provided life-long care for my brother for over 25 years, along with many other people with learning disability. Unlike the larger charities, COT do not get the same support and focus for their fantastic role they play in the resident's lives. COT give so much to my brother, I feel we all need to do everything we can to give something back. My family has always given absolutely everything and more to support COT, and that extends to my children, my Mum, my Auntie and my Cousin too – we are life-long COT supporters. My partner Stephen is great and very supportive of both my fundraising and my training for the New York Marathon, including helping me get through the moments where I really am not sure I can do this, but telling me "You CAN and you WILL!!"! …or maybe you’d like to take part too? Then give us a call on 01233 861493.